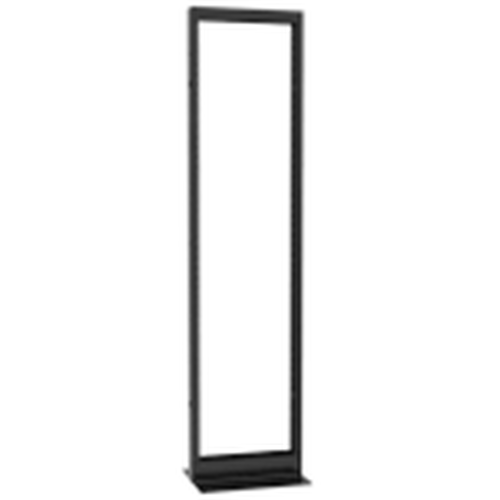 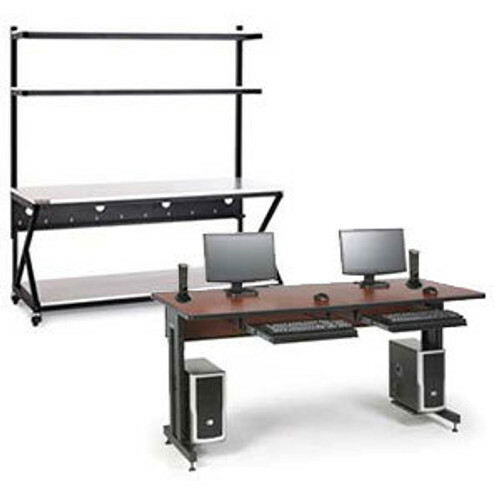 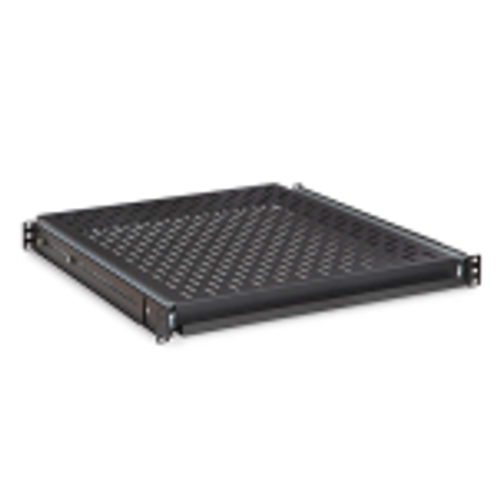 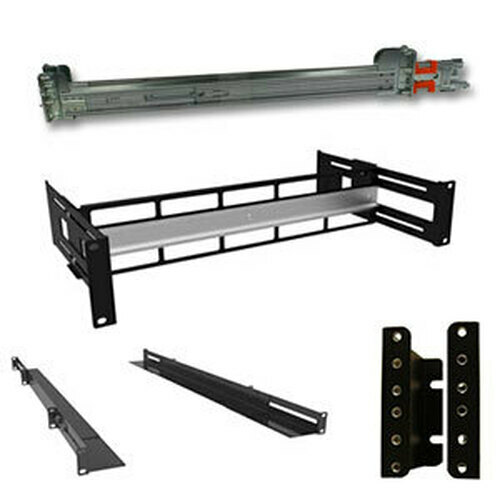 Our Swing Frame Rack has an innovative open-back wall mount design ideal for mounting over existing equipment and physical obstacles (conduit, telephone equipment, etc.). 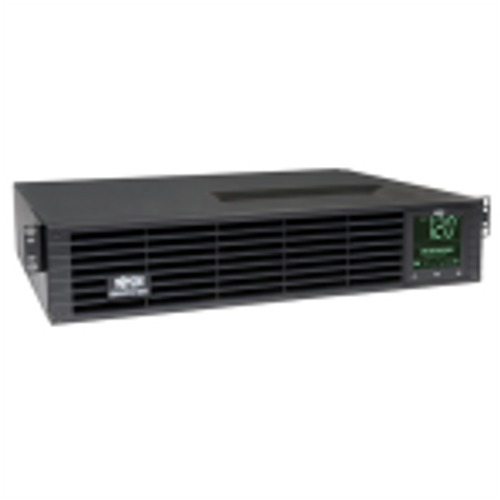 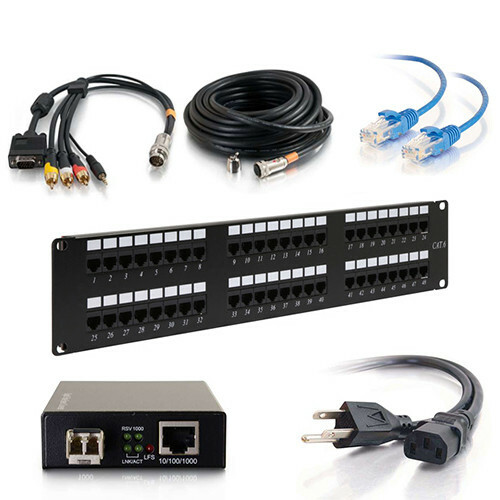 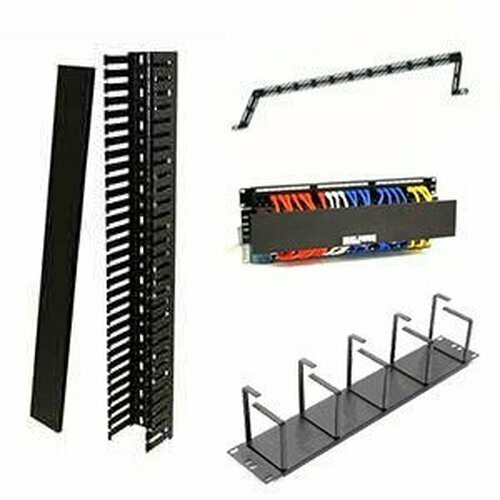 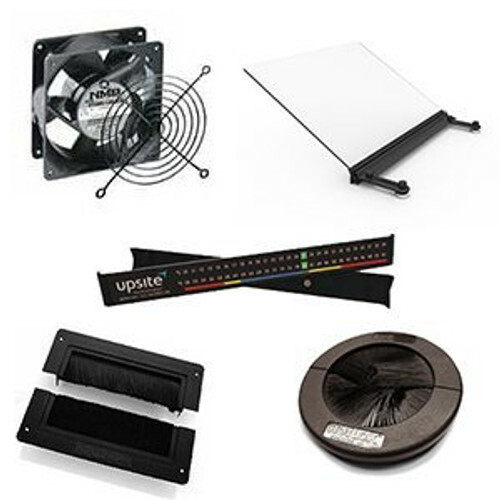 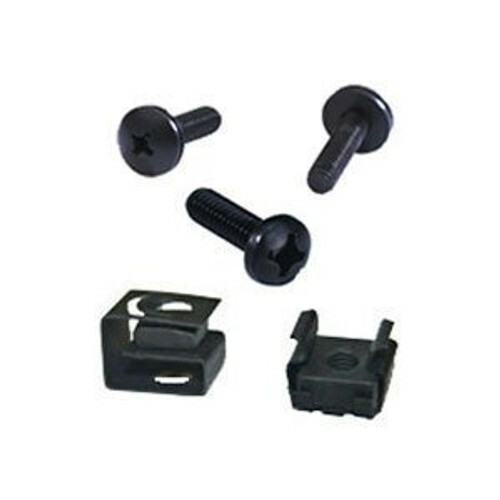 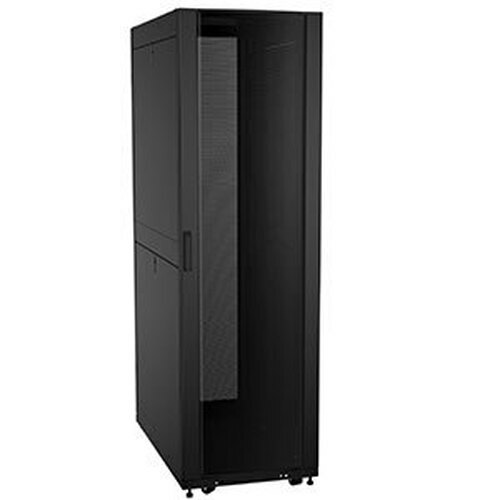 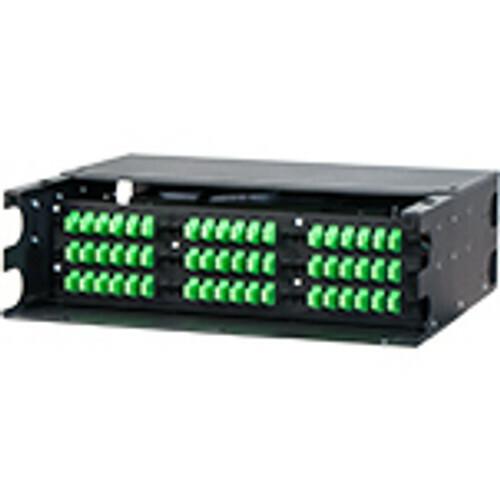 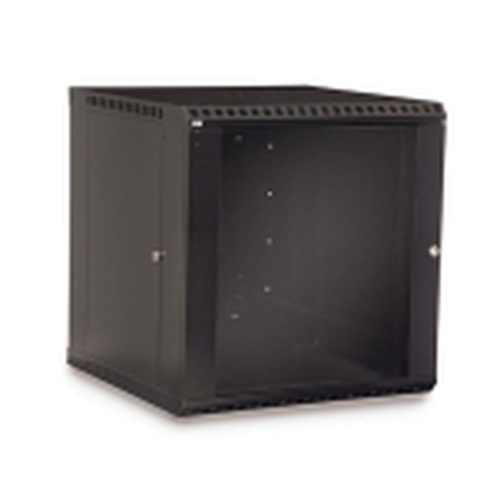 Use for mounting patch panels, hubs and switches in a secure room or closet. 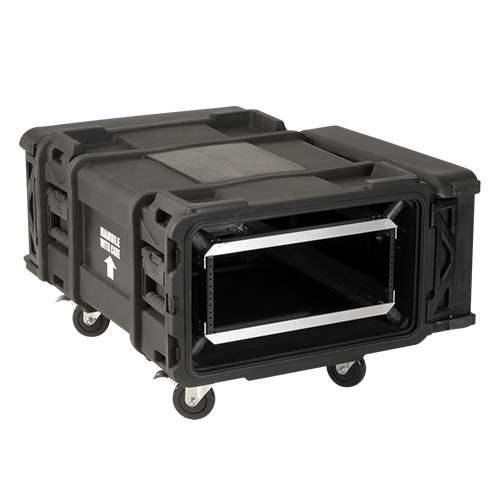 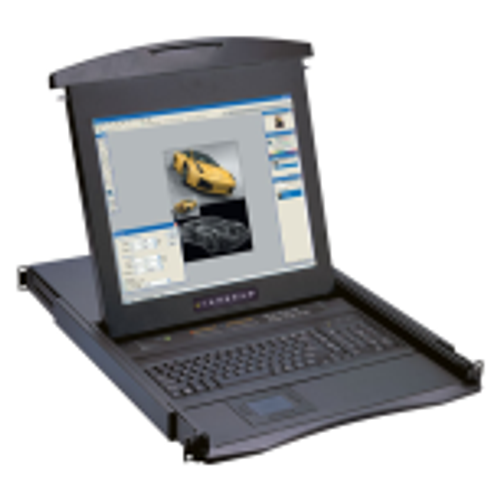 Rugged steel construction with 100lb weight capacity ; the greatest strength in its class.